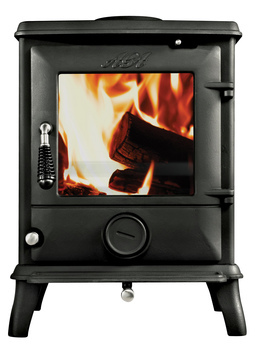 The Controls allow the heat to be perfectly maintained to the temperature you want using our Tripleburn technology. 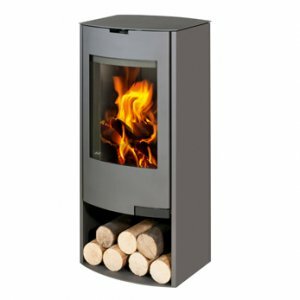 This stove flawlessly matches a contemporary style with technology whilst not compromising on the ecological impact. 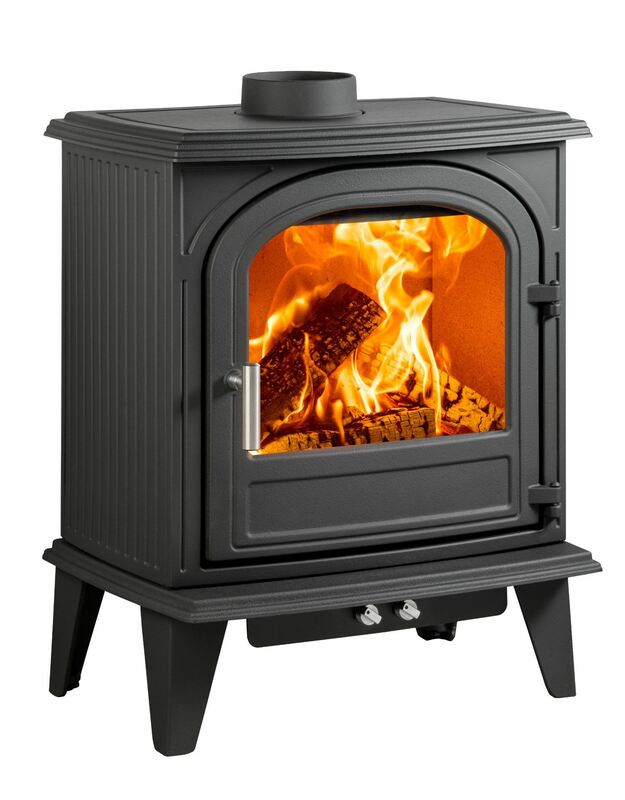 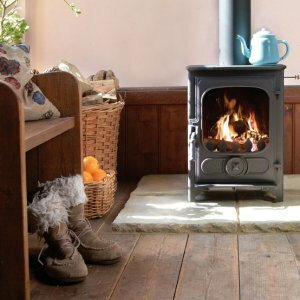 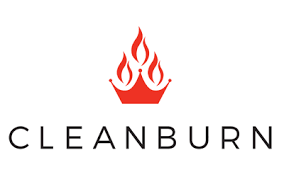 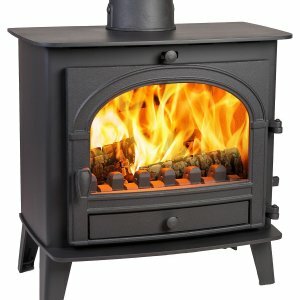 Please contact us to find out more about our full range of Cleanburn Stoves or download the brochure (PDF).